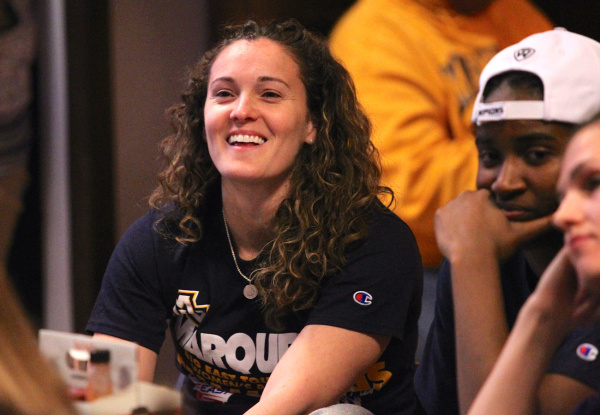 The 35-year-old Kieger played point guard for Marquette from 2002-’06 and remains the school’s all-time leader in assists. Kieger replaced her former coach, Terri Mitchell in 2014. Marquette is hoping the program’s recent success will make the position an attractive one for prospective coaches. Marquette will be young next season, with eight freshmen slated to join the program next season. Penn State fired Coquese Washington in March after going 209-169 in 12 seasons. The Nittany Lions finished 12-18 overall this season, including a 5-13 mark in Big Ten play.